The NFL Players Association has filed a motion in federal court saying that New England Patriots quarterback Tom Brady wants a final decision on his 4-game suspension before the start of the regular season. The motion filed Friday in U.S. District Court in New York said Brady no longer intends to seek a temporary restraining order or injunction that would allow him to play until a ruling is issued. Instead, the motion says both the NFLPA and the NFL would like the issue to be resolved before the season opener against the Pittsburgh Steelers on Sept. 10. Jeffrey Kessler, the NFLPA's lawyer, proposed an expedited schedule that would have the two sides argue their cases on Aug. 7 and file final documents by Aug. 14, giving the court time to issue a ruling by Sept. 4, six days before the Patriots are set to kick off the season. The NFLPA had filed suit on Thursday, two days after NFL Commissioner Roger Goodell announced that he was upholding Brady's suspension for his alleged role in using underinflated footballs in the AFC championship game. 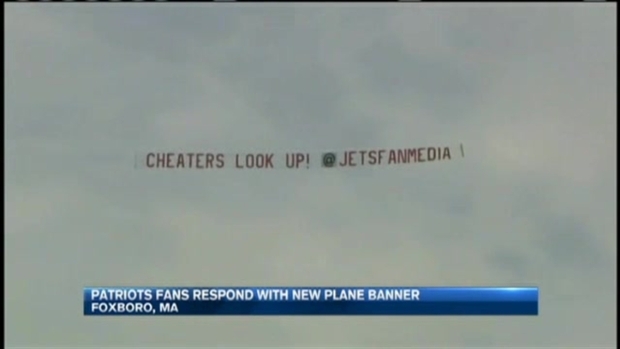 One day after a Jets fan flew a banner that read "Cheaters Look Up" over Gillette Stadium, some New England Patriots fans decided to show support for their team. The four-time Super Bowl-winning quarterback was suspended by NFL executive Troy Vincent in May but appealed that decision. The Patriots were fined $1 million and docked a pair of draft picks. The team didn't appeal its penalty, but Brady and his lawyers made their case during a 10-hour appeal hearing on June 23. 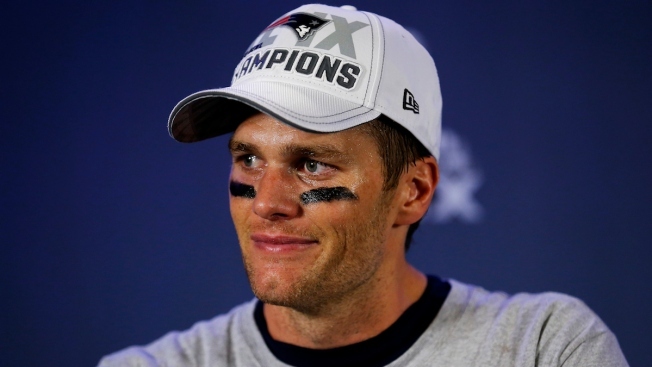 Brady has never been accused of personally manipulating the footballs or of actually deflating them, but investigators believed that Brady was "at least generally aware" of the activities of the staff who allegedly deflated the footballs. No coaches, including head coach Bill Belichick, were ever accused of having any knowledge of the deflation.